Celeste wants to give her mother something special -- but what? Her search takes her up into the skies, where she meets the stars, the moon and the sun, but she still doesn't find the heartfelt present she's been looking for. At the end of her journey, Celeste sees it -- the perfect gift! Chosen with care and wrapped with love, it's just what Celeste was hoping to find. 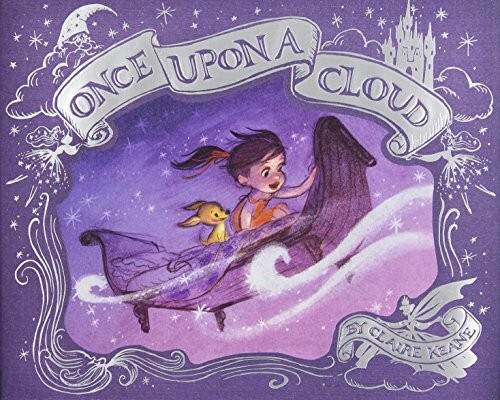 In this story about finding unexpected inspiration and giving from the heart, Claire Keane of Frozen and Tangled fame invites readers on a magical journey through the clouds. 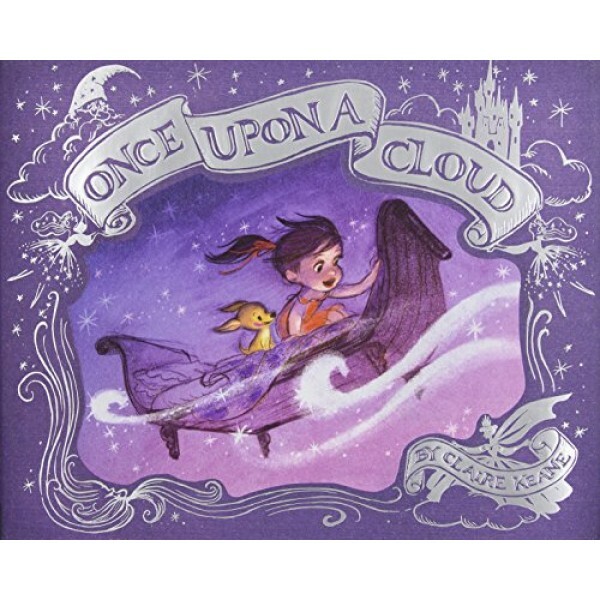 The result is a visually stunning book that really and truly is the perfect gift.